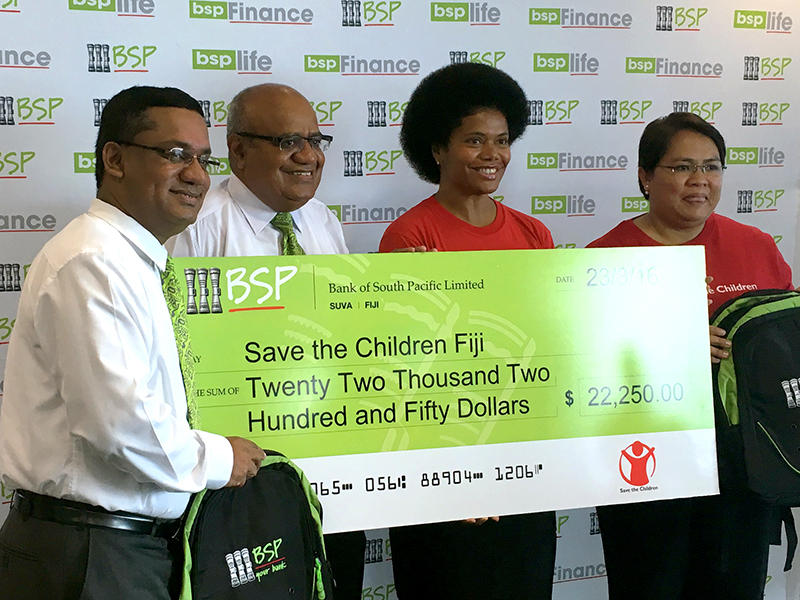 Yesterday, the Bank of the South Pacific (BSP) generously donated cash and kind to Save the Children Fiji’s TC Winston relief response. 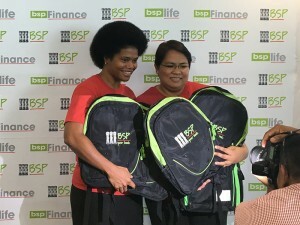 Board members Lenora Qereqeretabua and Nowen Low received a cheque worth $22,250 and 400 school bags from BSP’s Rajeshwar Singh and Malakai Naiyaga. 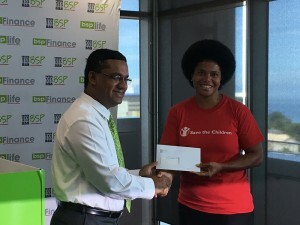 This donation will help SCF assist school children affected by TC Winston across Fiji to return to their education. 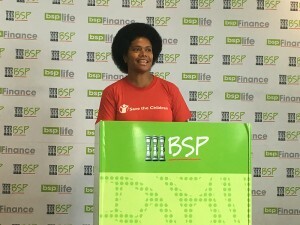 We are thrilled to have the support of BSP during our relief response, and look forward to building on this strong partnership in the future! 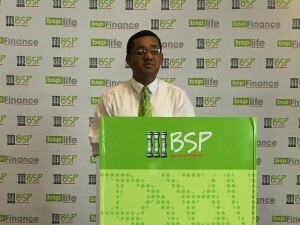 Vinaka Vakalevu BSP!